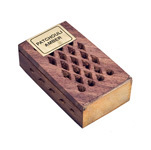 Amber is a warm, resinous scent that is rich and earthy. It produces feelings of wealth, warmth and serenity. 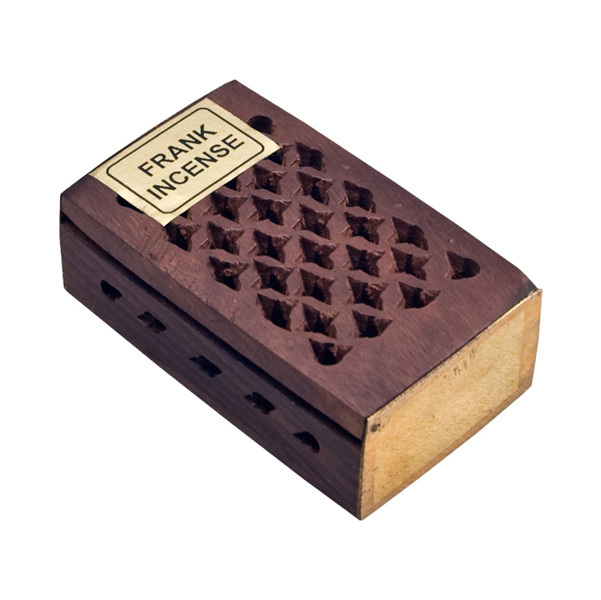 Frankincense has a balsamic, slightly lemony aroma. It’s somewhat camphor-like and woody. 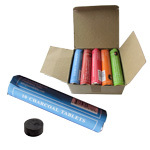 It is a comforting scent that soothes, warms, relaxes the mind and aids in meditation. 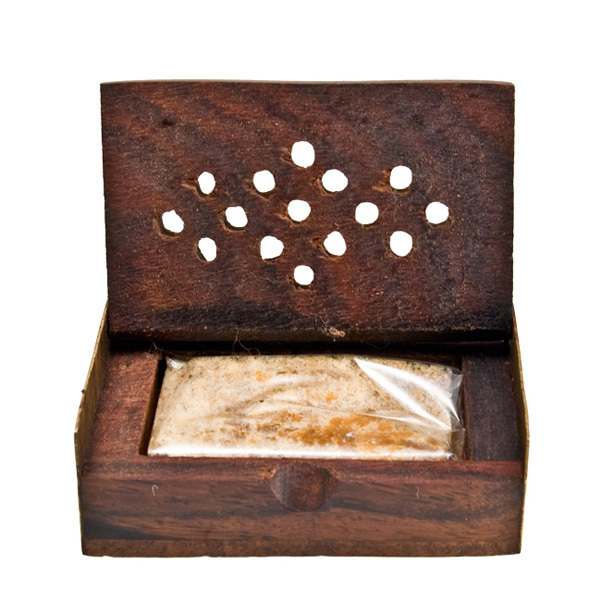 Resin, one of the oldest forms of incense, is made directly from aromatic plant resins, gums, and woods. 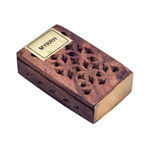 These small (6 x 4 cm) wood boxes with fretwork are finely crafted in India. 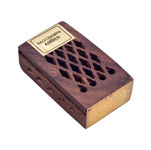 Perfect for using as an airfreshner in the home, office or car!